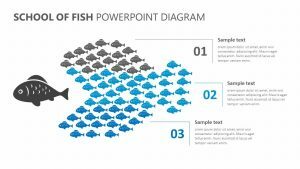 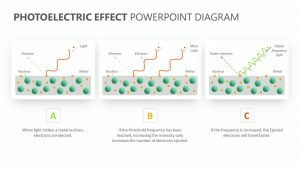 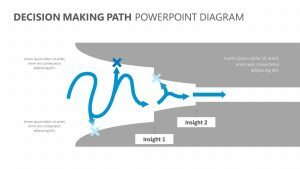 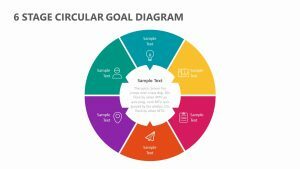 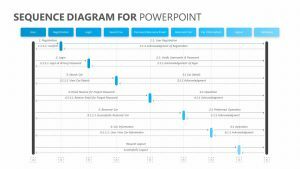 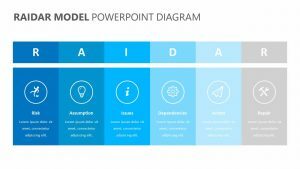 Whether you’re discussing a new medical procedure or medication being rolled out or just like the simplicity of the slide, the 3 Stage Pill Diagram for PowerPoint can help you get your points across. 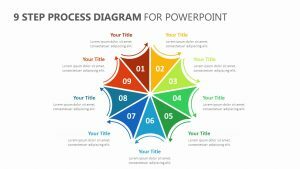 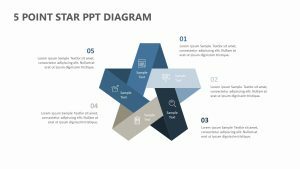 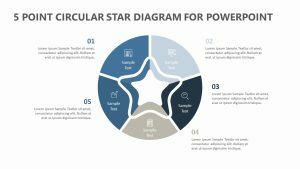 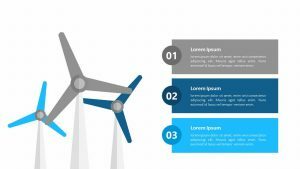 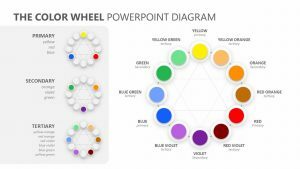 The 3 Stage Pill Diagram for PowerPoint features a single page of fully editable details including color, text and icons. 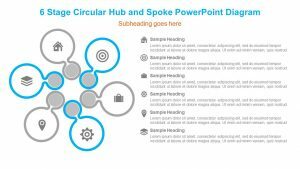 On the page is a circular pill on the left that has been cut in two and gives you the chance to title and explain the purpose of the slide. 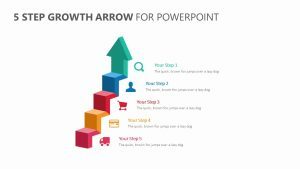 Extending out from the pill are three icons with a place for explanatory text.